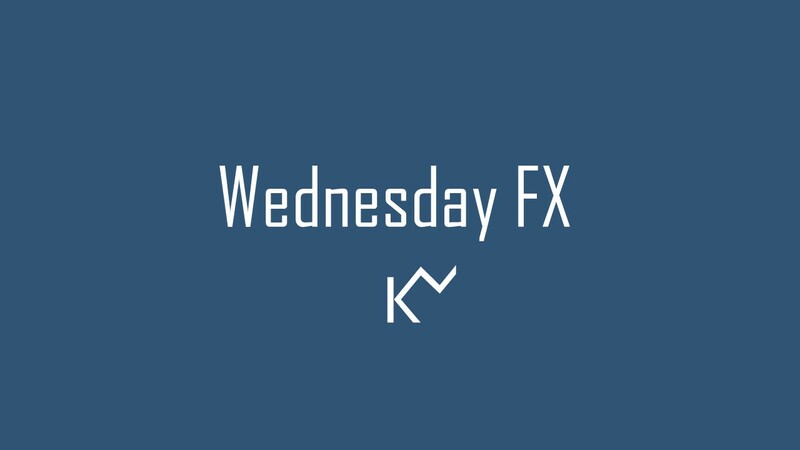 USD/JPY has closed above the previous day’s high for 3 days in a row. The key resistance is placed between 111.75-111.85 earlier double top. We expect the downside prevails as long as 111.85 is resistance. If the cross starts moving upwards, the key resistance levels to watch out are 112.15 and 113.00/113.30 levels. Flip side, intraday pivotal finds at 111.40 below here supports are at 111.20 and 111.00. The key support level is placed at 1.1550 and 1.1530/1.1525 followed by 1.1500 and 1.1460. If the price action started moving upwards, key resistance levels to watch out are 1.1615 and 1.1660. A break above the second resistance 1.1660 needed to initiate a strong recovery to 1.1730 and 1.1790. We believe ahead of the Thursday’s ECB event risk; the price action may have contained within the 1.1525-1.1660 range unless a fresh catalyst emerges. The daily studies RSI is a tad below 50.00, and the oscillator is remaining bearish. Under these conditions, a recovery back above 1.1660 still seems difficult today.